The small stories with compelling dialogues told by mother’s voice can stimulate the child’s brain development and help the mother and kid to have a sweeter night. 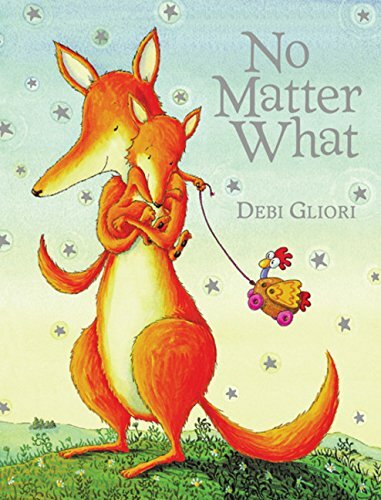 Just Like You by Jan Fearnley, No Matter What by Debi Gliori, Sylvia Long’s Mother Goose, Toot and Puddle of Holly Bobbie and Peace Begins with You of Katherine Scholes are the 5 most rewarding books parents should read to their babies before the bedtime. Let’s learn about the contents of these books rightnow! 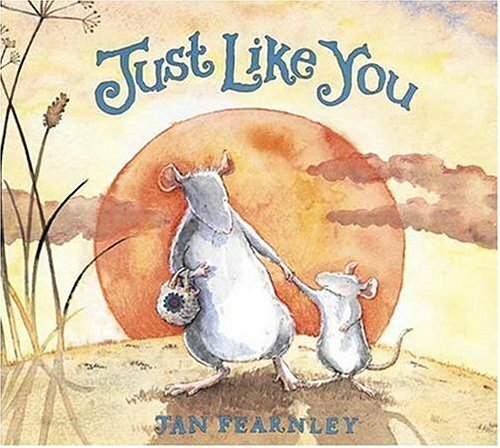 Just Like You is an incredibly cute book to read for your baby before bedtime. This is about a Mother Rat and his son on the way to home in the evening. They saw other small animals and the parents were preparing to go to bed. The Mother Seal said to her baby that she would show him how she dives into the ocean as deep as possible. The Dad Frog would jump highly up to the sky and bring his kids the best cow. Mother Rabbit said that she would dig a deep cave to bring her children a safe and warm room. However, just only the Kid Ratfound that his mother had nothing special, and then he questioned his mom: “So, the small animals like us have nothing special Mom?”. Amazingly, the mother showed that their pups were even little more special. With the humor and funny writing style, Jan Fearnley will surely bring mother and kid an extremely relaxing time. Do you want to read Just Like You for your unborn baby right tonight? No Matter What is the story that can help your baby to love animals and be closer to nature when they are older. The message behind the book for children is that the parents’ love for themwill last forever and never lost no matter what happens. There are 2 characters in the story, the Mother Fox and her kid. When the kid cried: “Nobody loves me, Mom”, and the mother encouraged kid that he will always be loved. After that, the kid asked: “What would happen if … If I turn into a beetle, a bear, or a crocodile, you still love me, Mom?”. And once more, the Mother Fox explained to her sweet that her love for her little kid would never change no matter what happened. 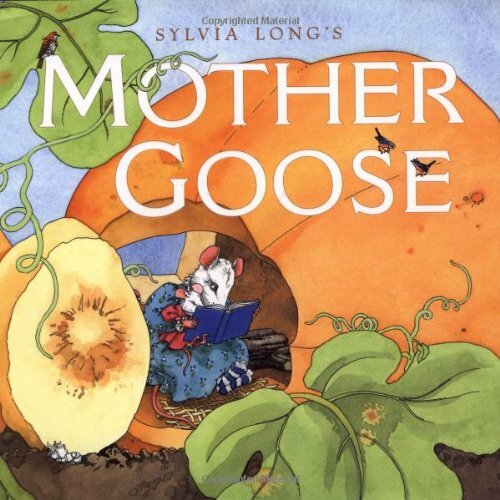 Mother Goose is a familiar bookfor both adults and children. It willsurely impress youbecause of the rhyme by Sylvia Long. Also, you even couldn’t stop laughing at the funny cartoon characters like Humpty Dumpty who spawn by leaving egg falling into the wall, the Bull “Hey Diddle Didle”on thetutu short with ballet shoes and jumped up into the Moon, or the Storks who was trying to escape the turtle shaped plate. The baby in your belly will whisper along your voice when you read the story aloudaccording to its tone. In addition, the beautiful illustrations in the book also helps the story become more interesting and your baby will happily follow you by “playing football” or turning upside down in your belly. 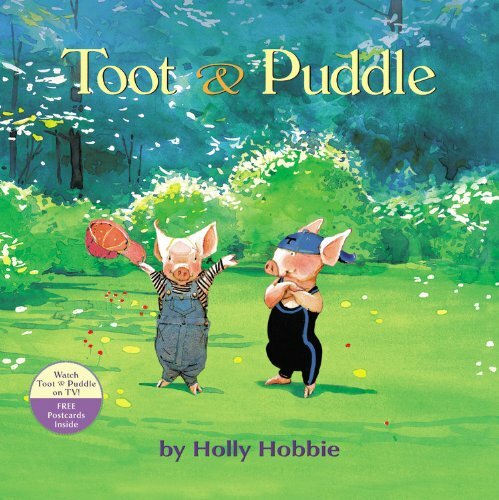 Toot and Puddle is a series of popular children’s stories written by Holly Hobbie. Though your baby is not born, you can get the series at your homeand read somefor your child before the bedtime. Each story tells about an adventure of Toot and Puddle whoboth would love to explore and learn new things. Also, there is useful life lessons after each story, such as the respect, problem solving and communicate skills. In addition, the series also introduces the concept illustrated with photographs infinitely close with pre-school children. After all, your baby will surely enjoy the Toot and Puddle series. 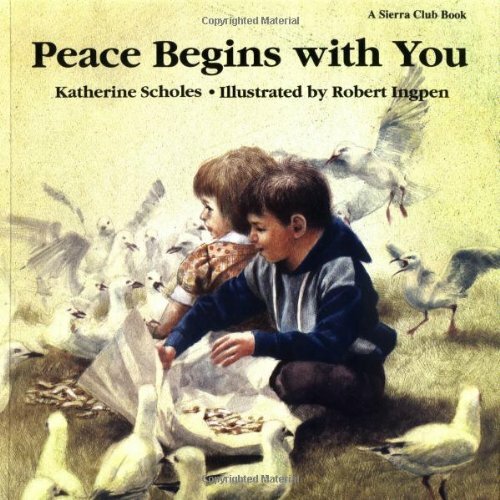 Peace Begins with You is a booklet by Katherine Scholes, an Australian author who wrote about children. Scholes broke the old concept of peace and gave children the opportunity to become the messenger of peace. The bookcoversall the thorough discussionsthat the parents, teacher or even researcherswill find them extremely useful about young children. Being an expectant mother, you can also read the book aloud to your child before bedtime and equip with useful knowledge about your children’s latter rights. Should pregnant women climb stairs? Thank for your information, we love it! Baby Congestion: Decoding Baby’s Snot!